With its staff of agricultural experts specialising in the entire process of cultivation and conversion of the biomass to energy, Seko Agripower has developed a project which entails an integrated agricultural model comprising design, installation, management and monitoring of correct use of soil and water resources. This is a vital element for sustainable agriculture in the third millennium, in synergy with agricultural strategies designed to bring out the full production potential of the land alongside a progressive increase in organic matter in the soil and, consequently, overall fertility. Via close collaboration with important research institutes and seed companies, we provide expert support and guidance in the choice and cultivation of the best methanogenic crops according to the individual characteristics of each farm. Our technicians also provide integrated agricultural plans and agricultural support during the services conference necessary for obtaining planning permission, in addition to agricultural-livestock consulting for the production of biogas plants. 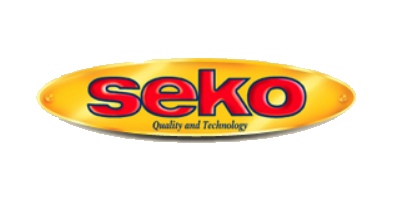 Last but not least, the Seko Agripower plants have been designed not only for the use of traditional biomass but also for any type of by-product suitable for the process. No reviews were found for Agro-Consulting Services. Be the first to review!